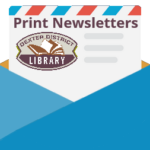 New @ Dexter District Library – hoopla! 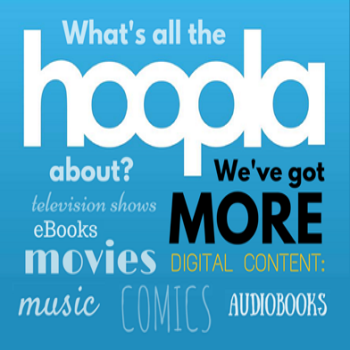 hoopla allows you to check out eBooks, audiobooks, and videos with your library card. Every item is instantly available, no waiting! You may check out up to 4 hoopla items per month; 4 more checkouts are granted the first of every month. Please note: hoopla requires a card that begins with “29221”; you may upgrade your Dexter District Library card for free if you have an older card that begins with 29082.